A fun night full of celebrations starting at 22h with insider access to the hidden gems and party perks of Mykonos. This package runs under the direction of our main entertainment expert and is recommended for a group of 3-4 males, preferably best friends. For 5-8 persons, an additional car with a chauffeur will be included in the package. The day starts at 13h with the girls getting picked up to go to the beach followed by a lunch. Then at 17h they will be taken to a beach party (reservations included) and later they will be taken to a 5* hotel for spa treatment (nails, hair, skin, facials and massages). Between 21h and 23h they will rest and get ready. At around 23h they will be taken to one of the finest restaurants for dinner in Mykonos, which is when the night begins! The night will be fun and full of celebrations with access to the hidden gems and perks of Mykonos. This package runs under the direction of our main entertainment expert who will also be alongside the girls as their personal security. The All Day Bachelorette Package is recommended for a group of 3-4 women, preferably best friends. For 5-8 persons, an additional car with a chauffeur will be included in the package. Featured themes available. 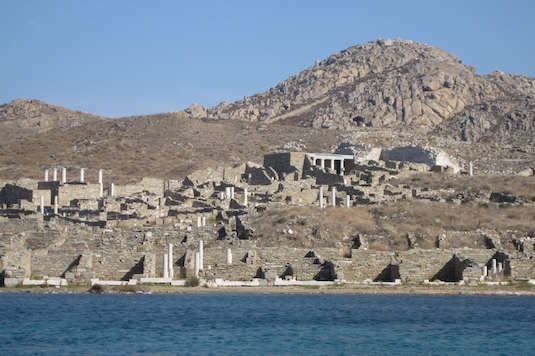 A boat escapade to the neighboring island of Delos. The tour explores the island’s archeological ruins and haunted ancient history dating back thousands of years. Currently, the island is almost entirely uninhabited. For a speedy journey, we will be using our speedboat ribs which can seat 8 persons + 1 driver + 1 tour guide. For larger groups, we recommend either several speedboat ribs or a yacht charter. 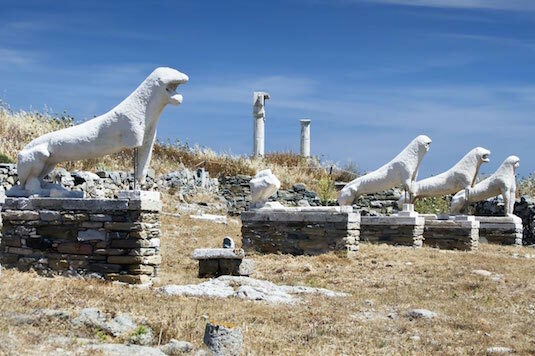 As if the Delos Island Tour isn’t troubling enough, our addition to the package is ‘The Game’ where we organize a series of staged events in collaboration with the clients. This endeavor is recommended for exactly 3 or 4 fierce males looking to pull an extreme stunt on one of their friends. Although this is a highly recommended package, we need to take certain precautions and sign waivers, as more can happen than your regular adrenaline spikes. Concierge VIP Mykonos can take you on a Weekend Getaway Adventure of exploring any of Greece's 220 islands and its culture. Our primary recommendation for you is Day Cruises or Boat Transfers to Santorini, Paros, Naxos, Syros or Tinos. A highly competitive race meant to challenge the greatest of minds with duration of 1h30m. The race takes place across the entire town of Mykonos whereby the competitors look for clues and hints that will bring them a step closer to their end goal. We setup the race in association with many local businesses in Mykonos, which are responsible for overseeing the contestants throughout the race and steering them in the right direction. Ideal for more than 8 people in teams of 2. The client determines what the end prize will be. We also offer the option of producing the race as a short film using individual GoPro cameras on helmets.